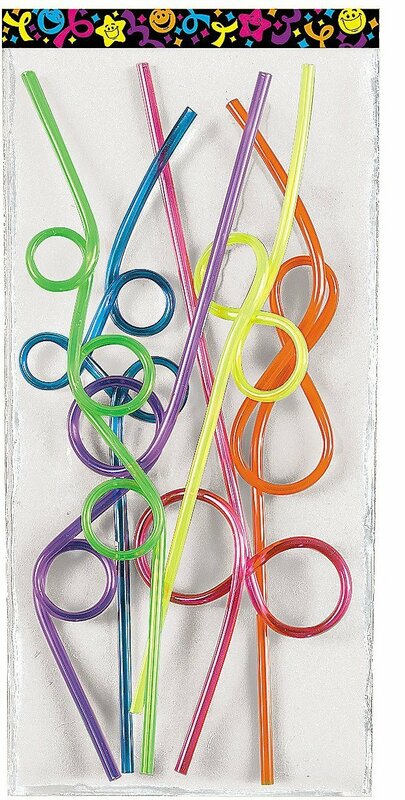 One of my favorite things as a kid was using crazy straws. Remember those? Sometimes it’s going up, sometimes down, sometimes even sideways, and sometimes you can’t even see where or what direction it’s going, don’t sweat it. AND DON’T QUIT! That’s life. It’s all in line with a bigger plan. It’ll arrive. Decide what YOU want to drink before you settle on something that someone else just offers you. Once you start drawing or sucking it, you’ll get it- but by then it’s too late to change flavors, to say “Woops, I didn’t really want that!” What are you dunking your straw into today? Don’t compare your drink and how quickly you’re getting it, with anyone else! Find your own speed that’s comfortable, you don’t want to pass out, or drink too quickly, you don’t want a Brain Freeze after all! Keep your momentum going and you’ll get Whatever YOU DECIDE to drink. First thing in the Morning, get yourself a NEW straw for your life, and stick it into something clean and nourishing like Universal Goodness, Love, Peace, Happy Thoughts and Knowing that whatever you draw in today, will be best for you. My deepest wish for you my friend is that you enjoy your drinking of Life. Enjoy all the loops you’ll take. KNOW that it’s All Good, even when you seem to be going up, down, sideways, or loopty loops. No doubt, the upcoming year will provide all those choices. Here’s a little secret for you– the drink never really ends anyway, so don’t worry about it. ENJOY.